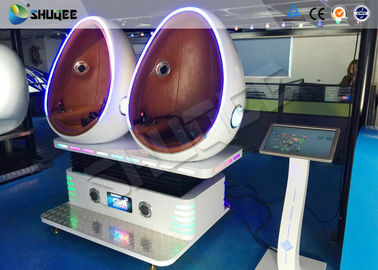 9D Virtual Reality experience hall aimed at rise up customs feeling. 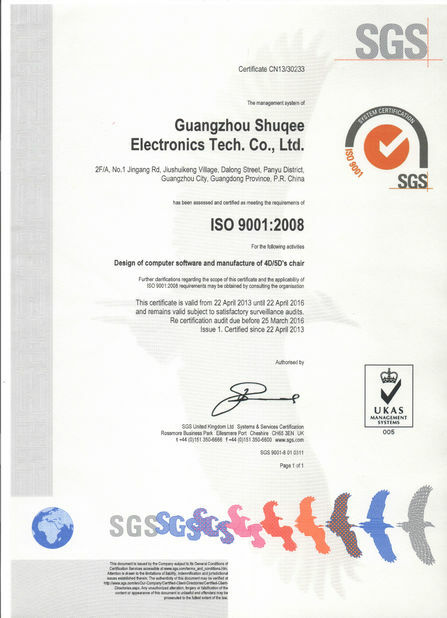 Exclusive achieve make our hardware combine with entertainment software and accessories more perfect. Make you deeply feeling in an new world. Enjoy your second life. Feeling high technology bring you shake baptism . Only think, no impossible. Here, entertainment never like what you can imagine. 9D virtual reality museum, don't need to fix screen, no need sound-proofing decoration, breakthrough in the traditional business model of the facade of the location-dependent, only 8 square meters of space, the open space can be shop: shopping community, park attractions, around the school, each class venues, theaters K room, airport station, cafe bar ...... any area of focus groups are very suitable for the operation. 1)9D VR cinema is a new product firstly released by Xindy in China. It's absolutely different from 5d motion cinema, 7d interactive cinema. 2)Viewers just need to put on VR glasses and then go into the world of the movies.It breaks the limit of virtual and real world and takes viewers amazing experience. 3)Compared to Chinese suppliers, Xindy is the rich experienced and develp fast manufacturer on 9d VR cinema. 4)After a year of research and development,9d VR cinema is already a mature product. 5)Our powerful R&D team is technicial assurance:9d VR technology,product quality, movies update.Our professional after-sale service team is your support. 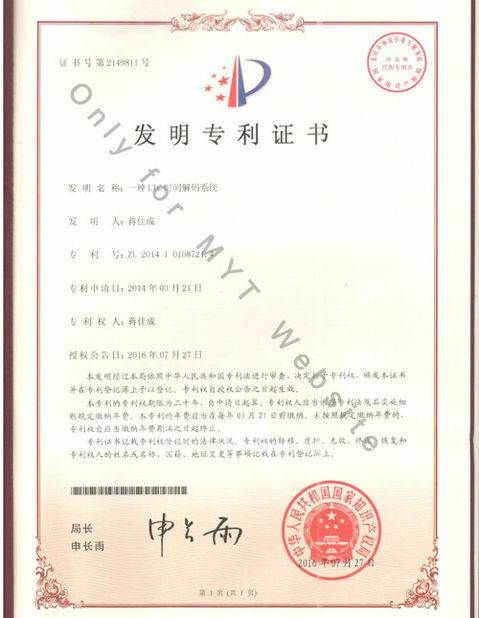 6)Compared to foreign suppliers, our price is more competitive.It brings great business opportunity to investors wants to invest this project, and also suits for the one lack of money. Choose 9D, 5 advantages for YOU ! 3.Wireless operation.No need to install. A:Virtual reality is an artificial environment that is created with software and presented to the user in such a way that the user suspends belief and accepts it as a real environment. Q: What is the difference between 9D VR cinema and 5D/7D/8D cinema? then feel what you see. 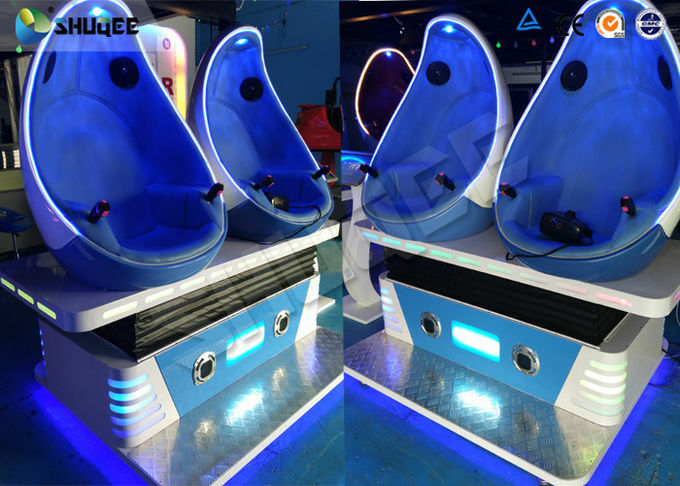 2.The seats in 9D VR cinema can have 360° Rotation,fully immersive. 3. Different from shooting with real guns in 5D/7D/8D cinema,9D VR uses the advanced head tracking technology.Just move your head to aim at your target,then press the bottom to shoot it. you can use your head control the direction you want~! 4. Don't need to do a complicated installation! Q:How many type of 9D VR cinema do you have ? Q:Where can I run the 9D VR cinema and what is the size of the room it requires? A:Shopping mall,amusement park,airport,club,theater, scenic spots,Theme park,around the school ect. Many locations are suitable because it just needs 2-9 spare meters to place the whole set of machine. Q:How many movies do you offer? A: We have 3 movies offered for free once you purchase it.Then we offer 1 movie every month for you in the future. Q:What is the type of your movies? A:Horror,thriller,cartoon,race movies ect. 5-10 minutes for every movie. A:Only our special movies are workable because the movement of the seats corresponds to the movie. We commit ourselves to offer the best service to our customers and we have our own professional technology research and development department and 5D film-making department. We do our best to offer the total set of the service to satisfy the need of the customers. 8. Quotation within 24 hours.